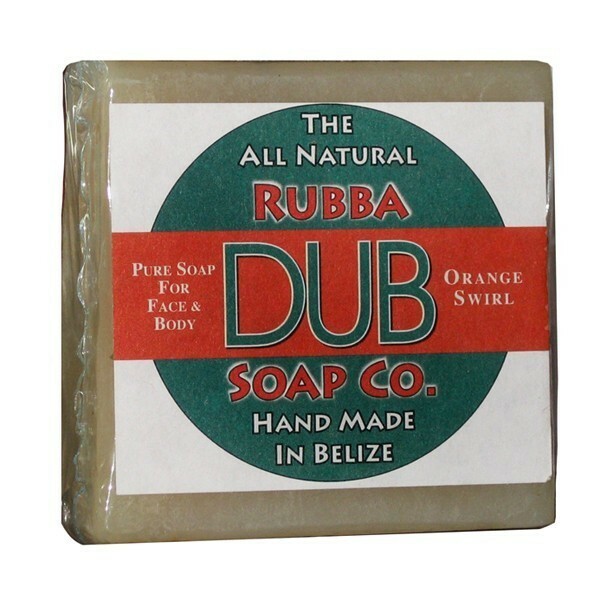 Rubba Dub Soap are hand made in Belize, this natural healing and beauty soap is made of saponified oils of cohune, coconut, rain water, paprika, Essential oils of Orange and lemon grass and other natural ingredients. 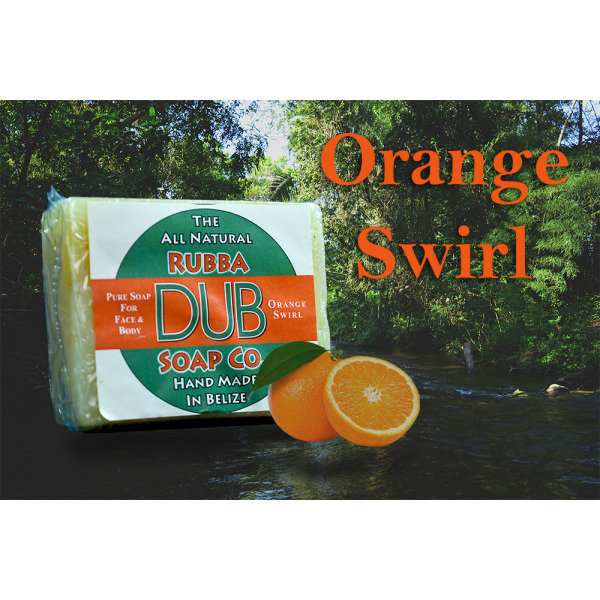 They contain no animal bi- products or artificial preservatives. This soap was formulated to keep your face and body fresh, clean, and moistured.